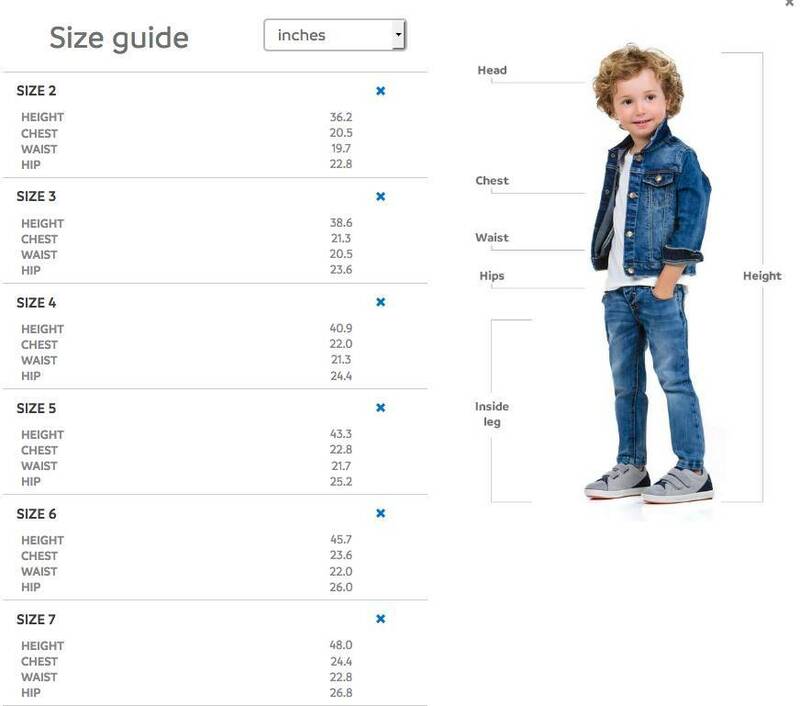 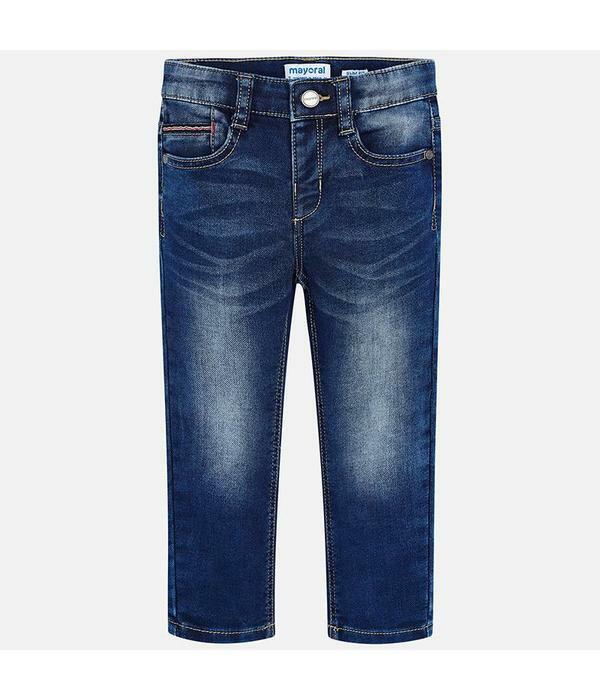 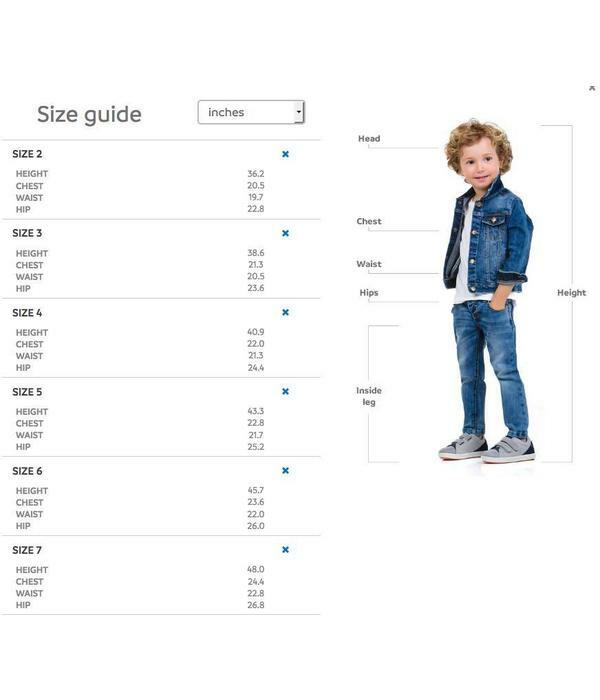 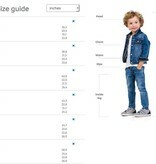 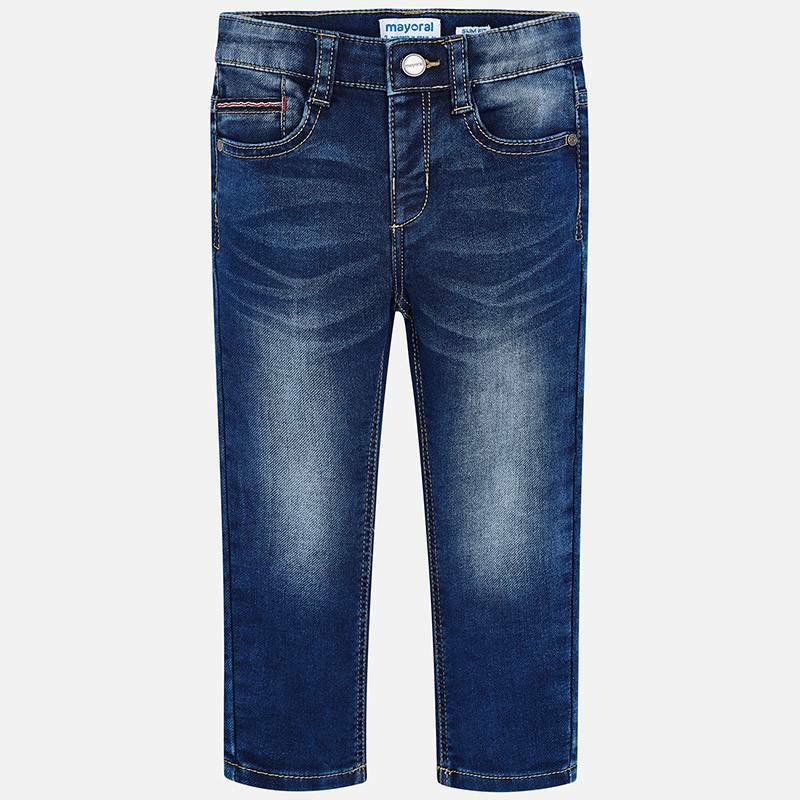 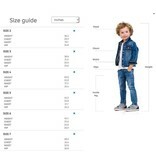 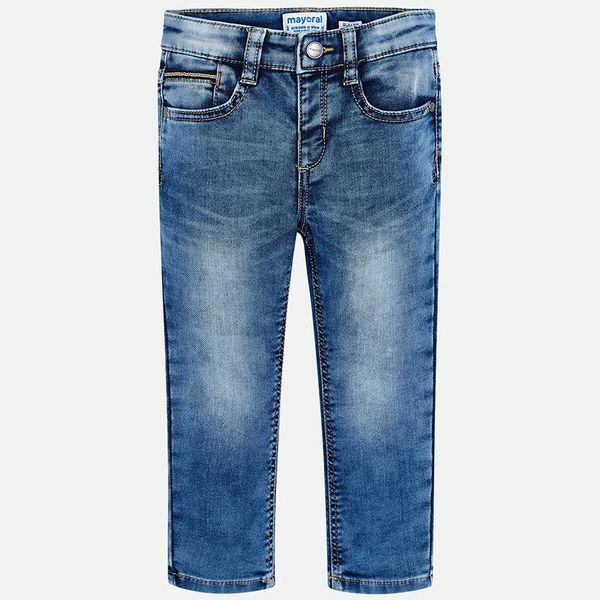 Denim trousers for boy with a slim fit which adapts to the shape of the leg. 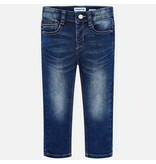 They are made from modern denim fabric with a washed effect and worn finish. 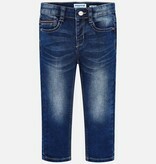 There are belt loops and an adjustable elasticated waistband to adjust the size. 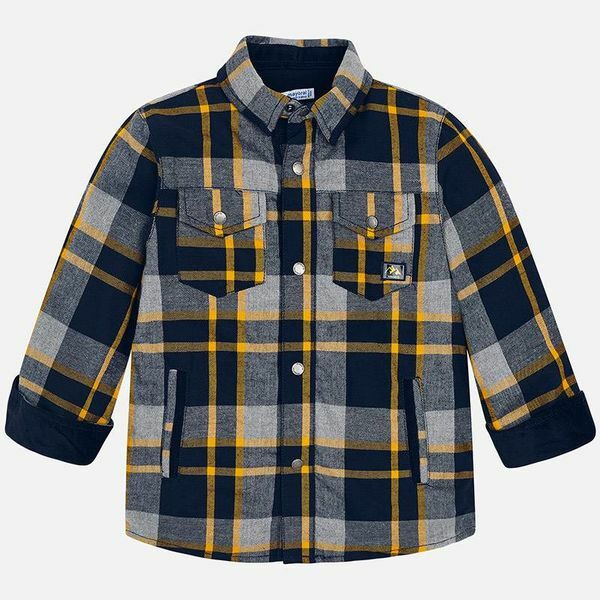 Designed with 5 pockets. 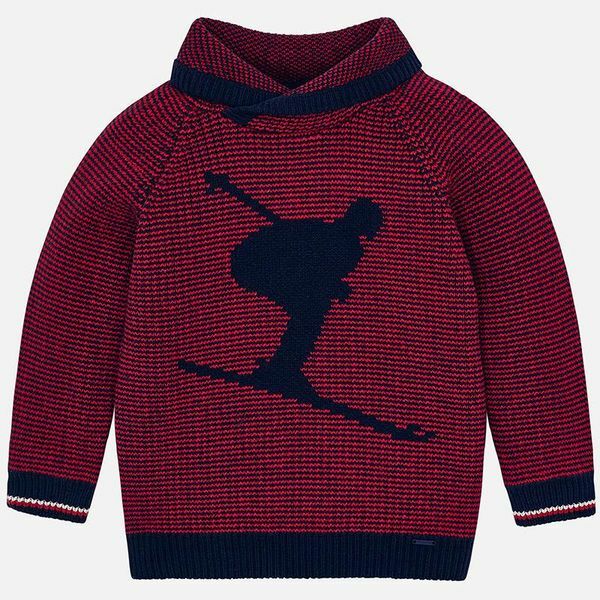 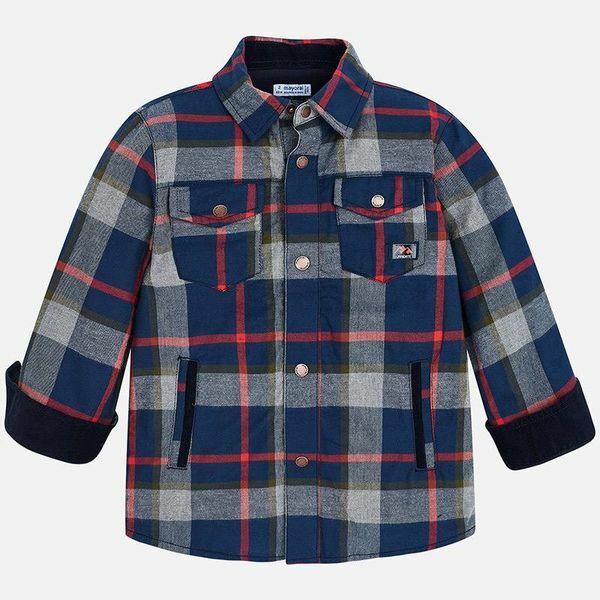 In this item, the zip on the fly has been removed in the smaller sizes (from 2 to 5 years) for safety reasons and to improve comfort when worn.